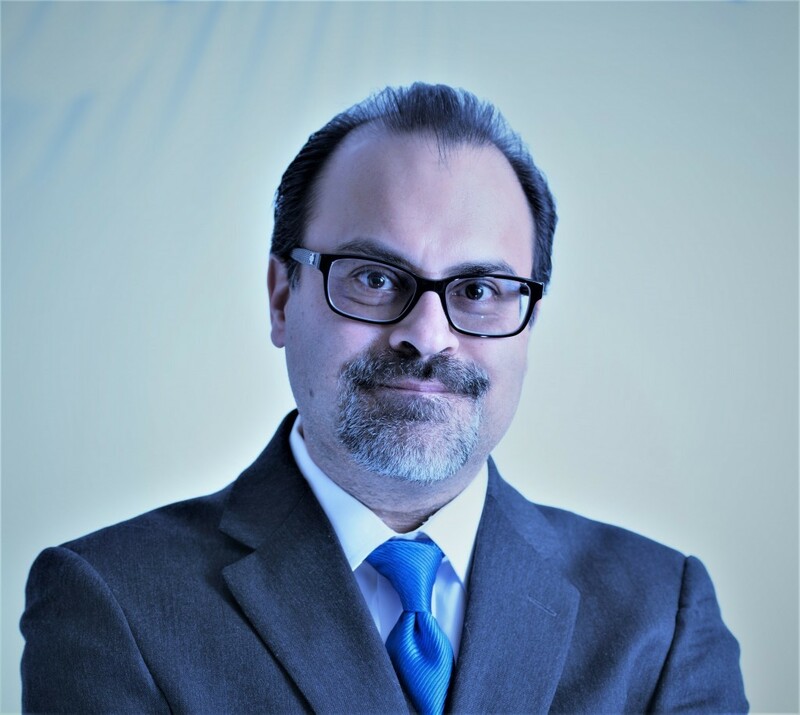 MBA DNA Consulting, LLC was founded by 20 year+ forensic science veteran Mehul B. Anjaria to bridge science and law. Mr. Anjaria assists attorneys and inmates nationwide in understanding and assessing complicated forensic DNA evidence in their cases. He brings a unique perspective to forensic DNA consultation owing to his diverse background in the field. Mr. Anjaria has an exceptional ability to distill down complicated forensic DNA issues to their essence, and deliver opinions that are both understandable and practical. He has testified as a DNA expert in State and Federal courts and has been deposed in civil matters. Mr. Anjaria is a proud member of the Los Angeles Superior Court Expert Witness Panel. Does MBA DNA Consulting, LLC offer forensic DNA consulting outside of California? Yes. Although most of Mehul B. Anjaria’s work is centered in southern California, he takes on cases nationwide. He is available to provide forensic DNA consultation for international and military matters as well. Aware of the roadblock that out of state travel costs can present when selecting a DNA expert, Mehul B. Anjaria will keep those costs reasonable. How do I retain MBA DNA Consulting, LLC's forensic DNA consultation services? Mehul B. Anjaria will discuss the scope of work with you and determine a cost estimate. If his retention as a forensic DNA consultant will be through the court, then a copy of the appointment order is all that is needed to begin work. For private cases, a retainer will be required to begin work. Does MBA DNA Consulting, LLC provide laboratory testing? Is MBA DNA Consulting, LLC available to witness consumptive forensic DNA testing? How else can MBA DNA Consulting, LLC assist me with my forensic DNA case? It is critical that all of the discovery underlying a forensic DNA report is obtained. Mehul B. Anjaria can assist in drafting a DNA discovery request that is thorough, reasonable, and effective. He can provide assistance in drafting proposed court orders and declarations for issues such as: access to or release of evidence, access to inmates for DNA sampling, funding for his services, and funding for an independent DNA testing laboratory. He can also review the technical aspects of your legal motions pertaining to forensic DNA issues and provide valuable input. How accessible is Mehul B. Anjaria during the forensic DNA consultation process? Mehul B. Anjaria understands the ever-changing priorities of cases and court schedules. He is happy to communicate with his clients via phone, e-mail, and text anytime. Mr. Anjaria understands the need for flexibility when working within the legal system on serious matters.